While Jurvanen's third album as Bahamas, Bahamas Is Afie, is sometimes disjointed, it's also often entrancingly lovely. The Juno-winning Canadian indie artist aka Afie Jurvanen is heading out on tour in support of his new album 'Earthtones', which is set to be released early next year. His sound is hard to pin down, as his music incorporates part smooth jams, part psychedelic rock, part adult contemporary, and part folk, not out of place at a cosy campfire. 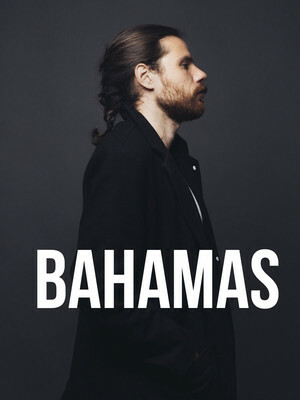 Having provided support for artists such as Jack Johnson and Fiest, Bahamas has proved himself as a consummate performer, and on his fall tour will himself be supported by John K. Samson. Whilst not touring or recording his own material Jurvanen also composes radio theme tunes, the most recent of which, was the theme music for CBC Radio's q. A self-taught guitarist, Jurvanen recorded his debut album, Pink Strat, in 2008 whilst staying in a cabin in rural Ontario. A savvy social media artist, Jurvanen is credited with creating eclectic videos such as his recent release Bitter Memories, as well as keeping a close bond with his followers, as can be seen on his recent Australian tour. Watch out for this guy! Seen Bahamas? Loved it? Hated it? Sound good to you? Share this page on social media and let your friends know about Bahamas at The Social. Please note: The term The Social and/or Bahamas as well as all associated graphics, logos, and/or other trademarks, tradenames or copyrights are the property of the The Social and/or Bahamas and are used herein for factual descriptive purposes only. 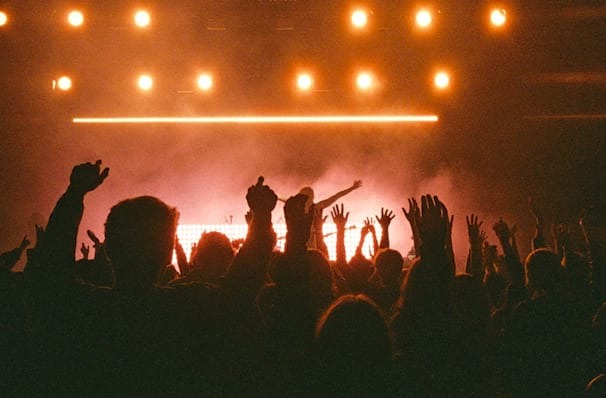 We are in no way associated with or authorized by the The Social and/or Bahamas and neither that entity nor any of its affiliates have licensed or endorsed us to sell tickets, goods and or services in conjunction with their events.